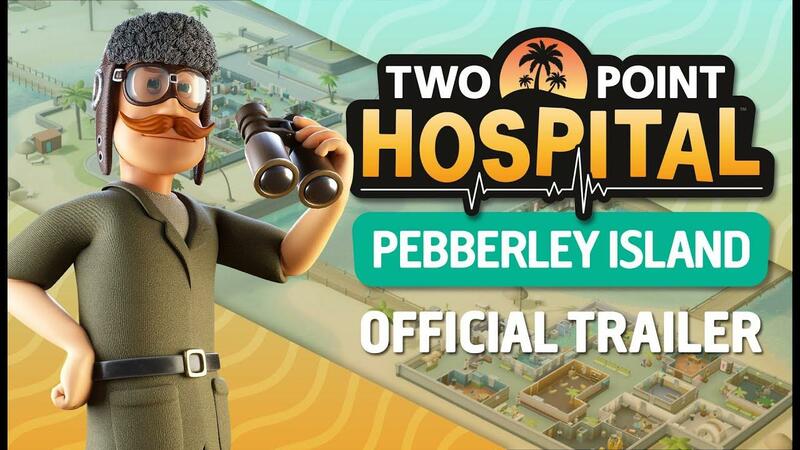 Two Point Studios and SEGA have put out the first expansion for Two Point Hospital with Pebberley Island. See also: Previous thoughts on the game. This expansion offers up 34 new illnesses to conquer, although only 10 of these have full new visuals for them. I assume this means they're re-using content here, which is a bit of a shame. On top of that, there's also three new scenarios with new hospitals to play with as well. There should also be new customization items included, to decorate your hospital, as they say it has "an array of tropical paraphernalia to place in your spectacular hospitals". As a reminder, if you have issues with black patches covering up your game, it still seems to have an issue with Ambient Occlusion in the Linux version. If you turn it off, it should look normal again. You can find it on Humble Store and Steam.